JDP offer a wide range of different styles of edging kerbs. 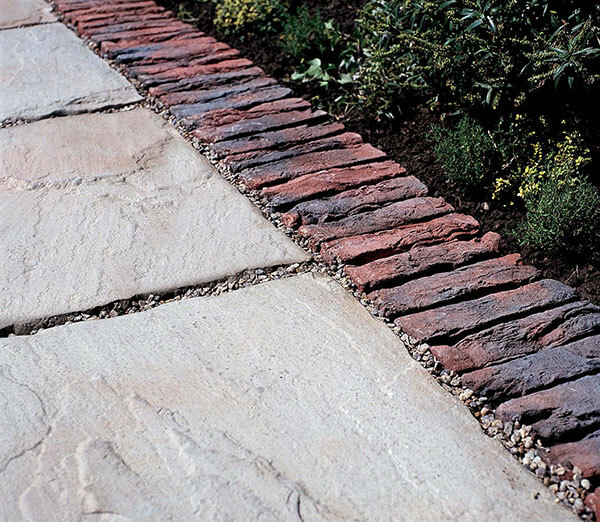 Choosing the correct edging is often the key to a stunning drive or patio. All JDP edging kerbs are available in complementary colours and many are dual purpose units that give a minimum of 2 installation profiles. A full range of decorative paving and kerbs are available from your local JDP. Please contact your local branch for full details of ranges offered.